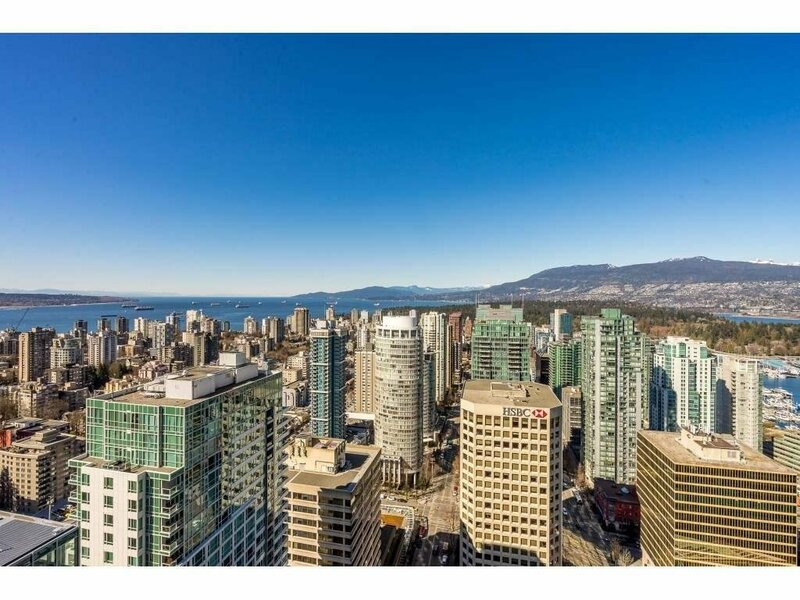 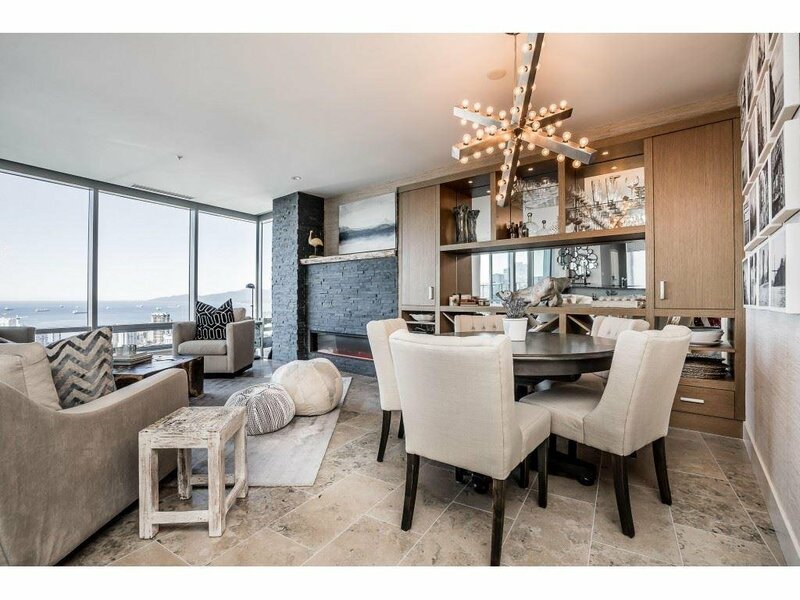 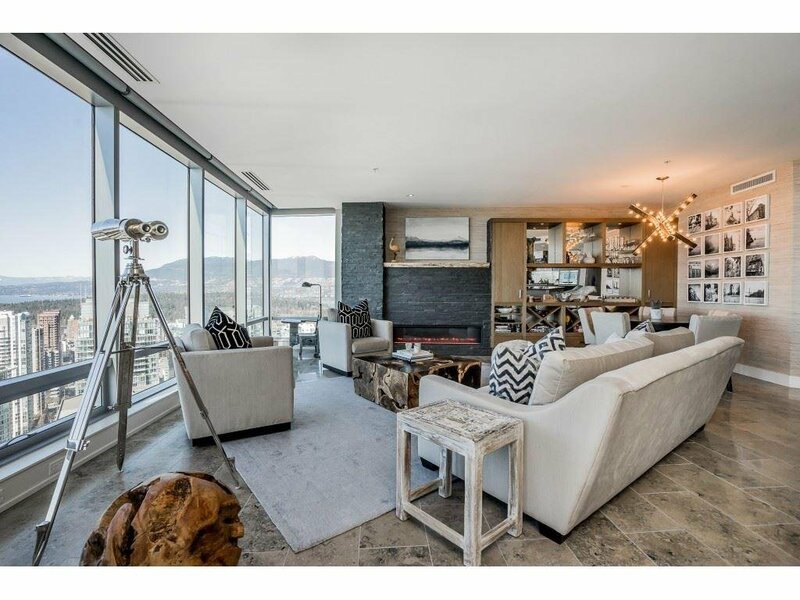 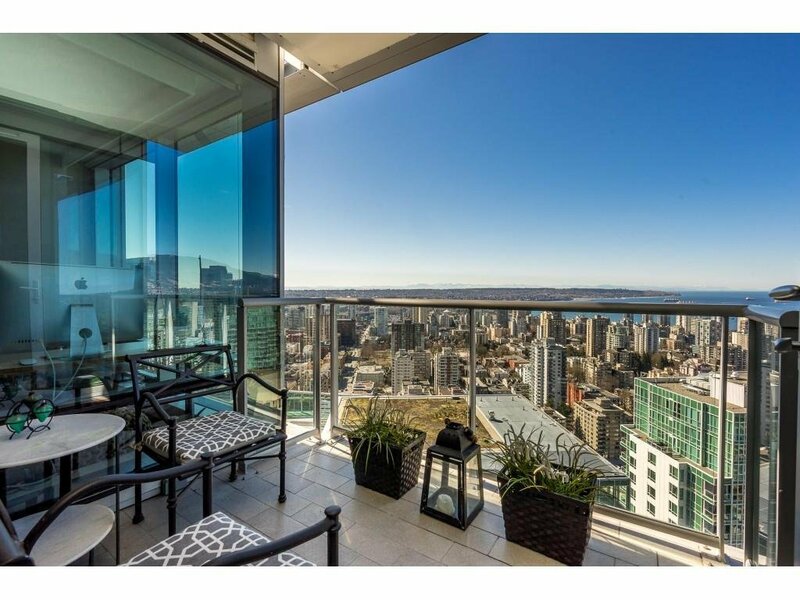 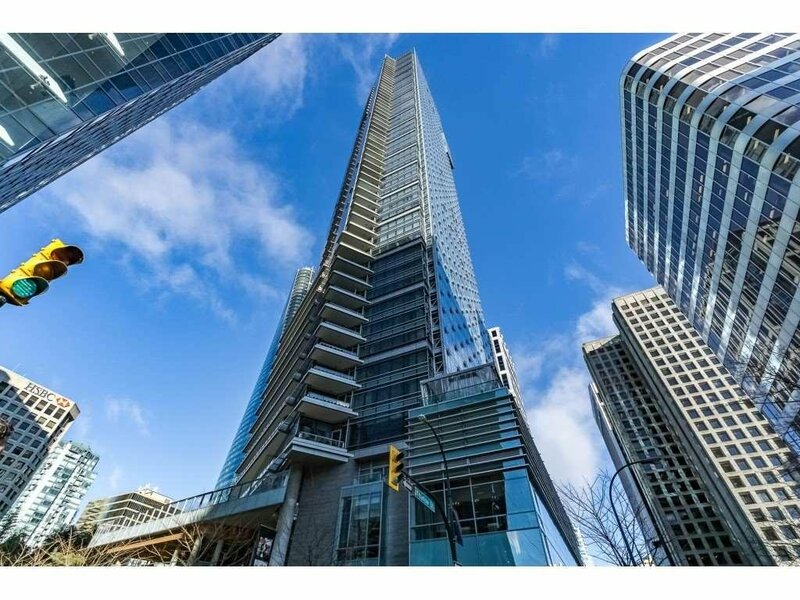 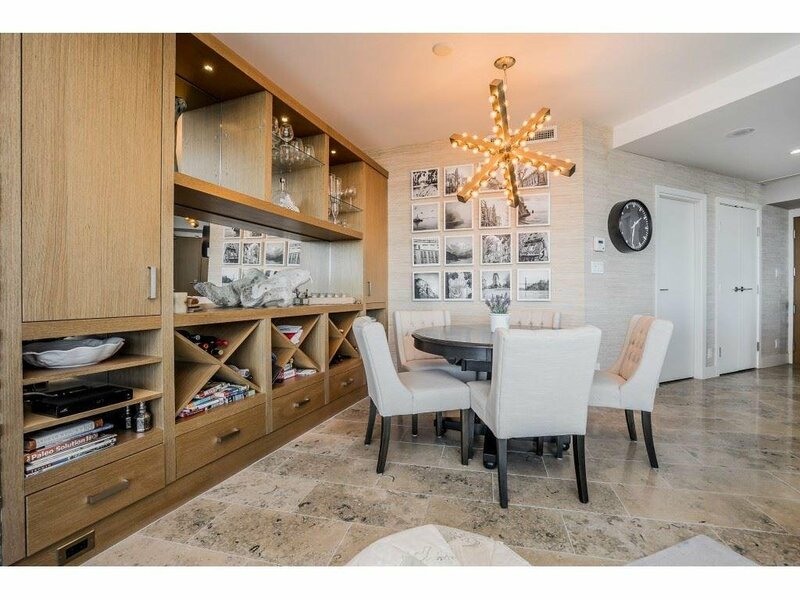 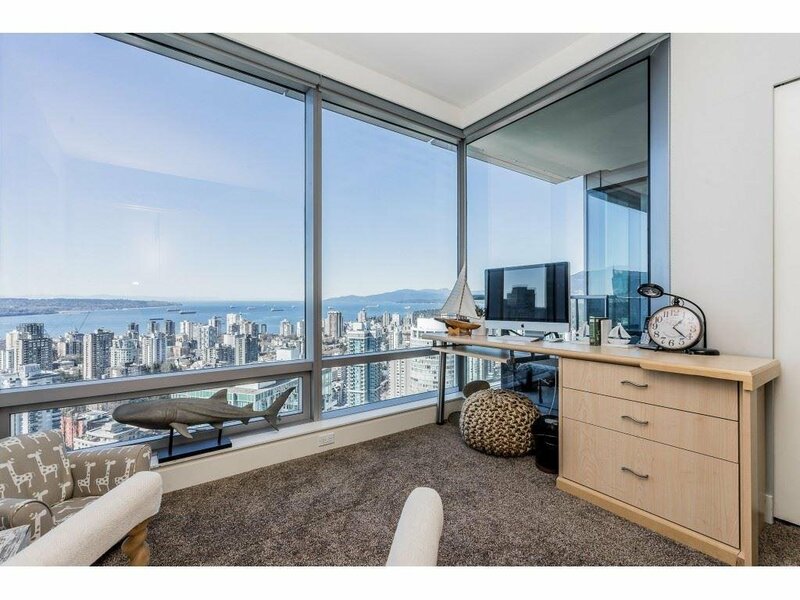 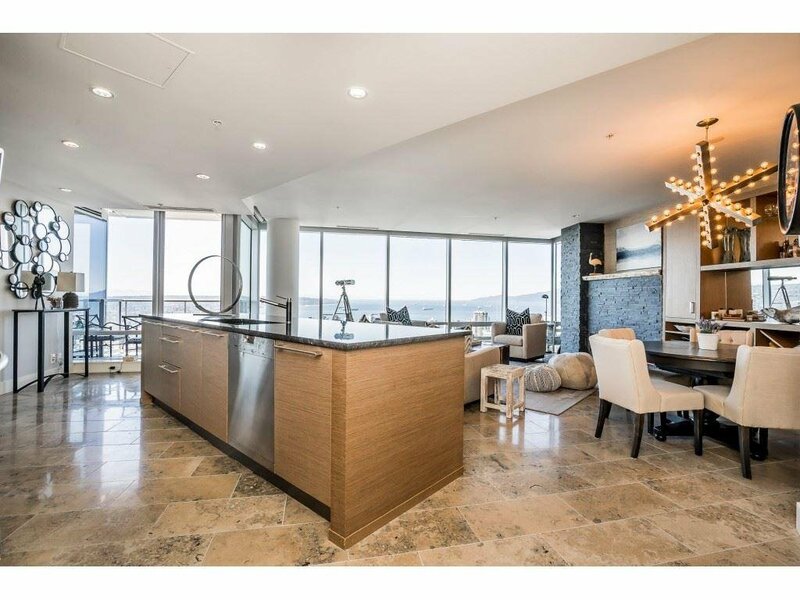 Description: "SHANGRI-LA" seldom available high floor 07 unit with dazzling unobstructed views of English bay, City and the mountains. 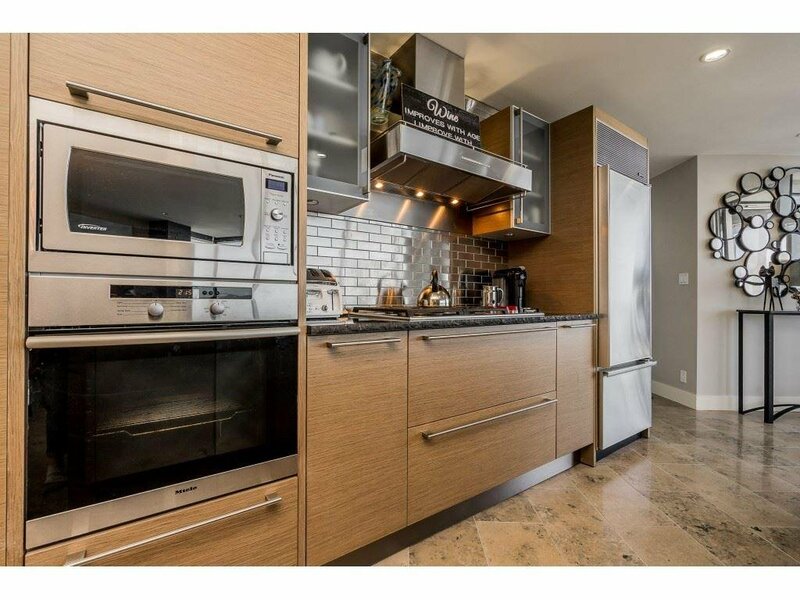 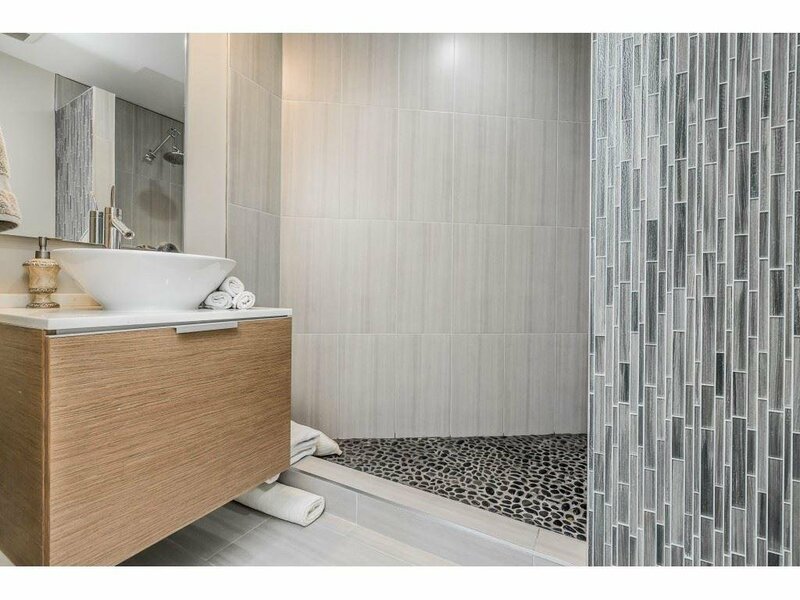 This unit has been completely renovated with high-end luxury finishings from limestone heated floors, new appliances i ncluding gas Wolf stove top, new showers and a tub, new granite and more. 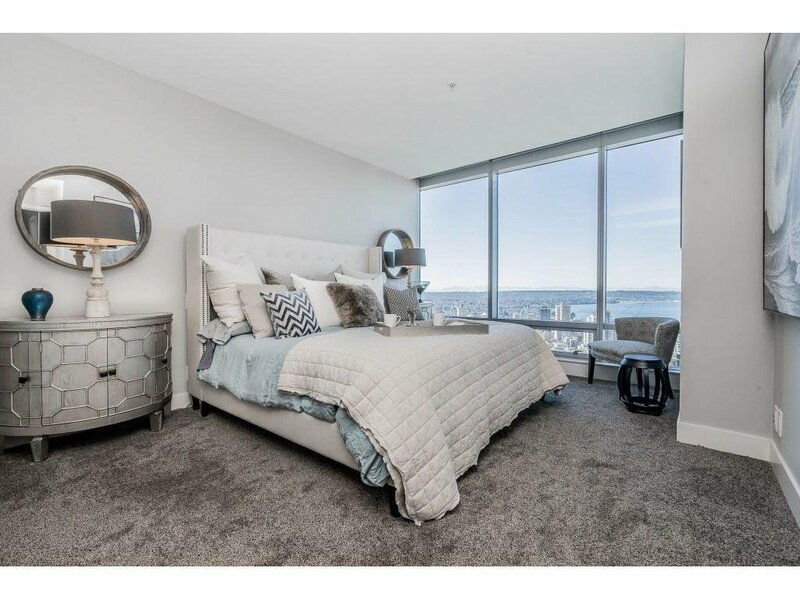 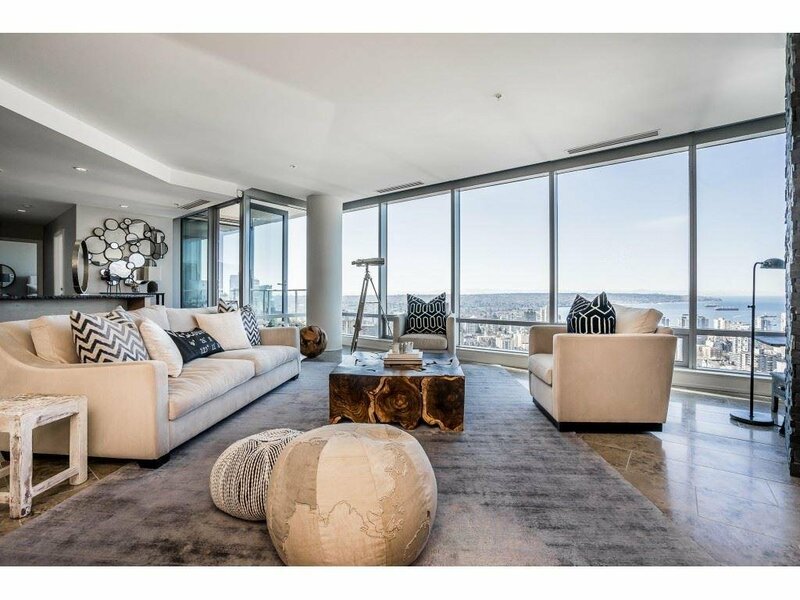 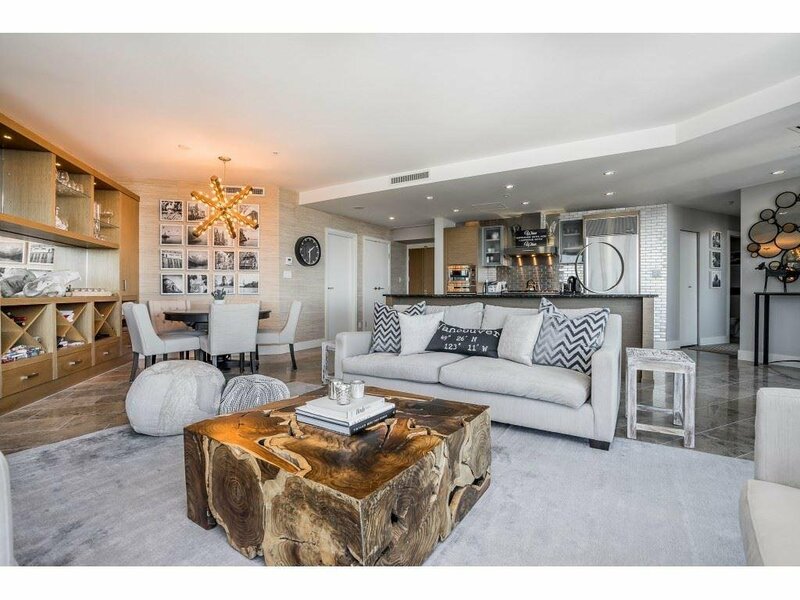 Open concept floor plan featuring two bedrooms, two bathrooms and den/office space with floor to ceiling windows, unobstructed water views from all rooms. 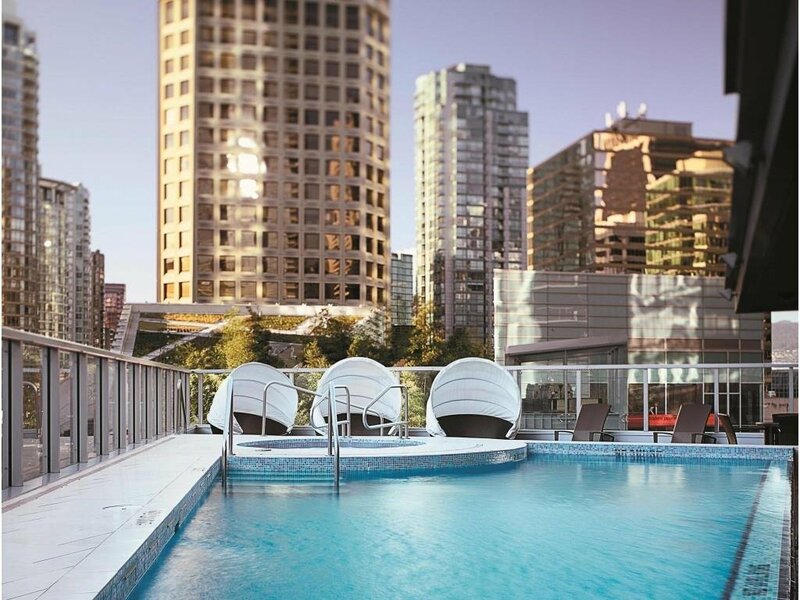 Air-conditioned, powered by Geothermal heating and cooling systems build to LEED silver standard. 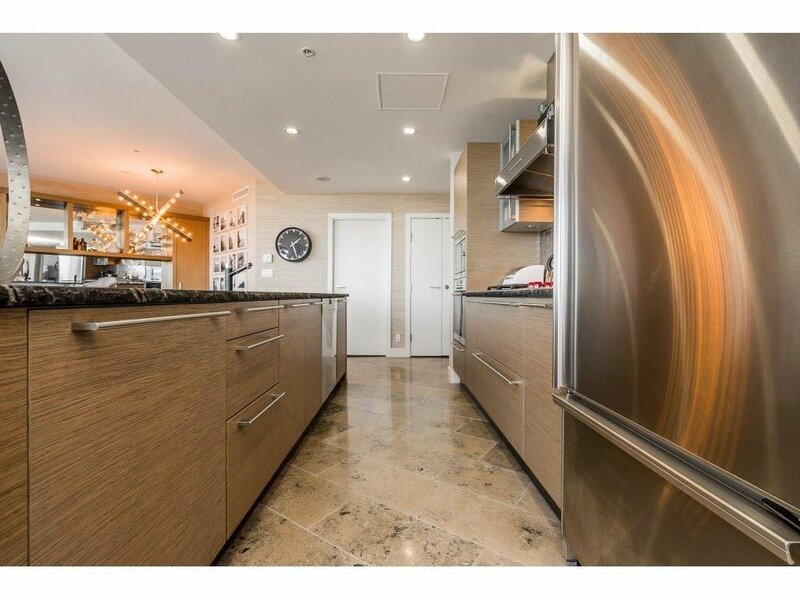 Comes with two parking stalls, side by side, and no storage locker but with ample insuite storage. 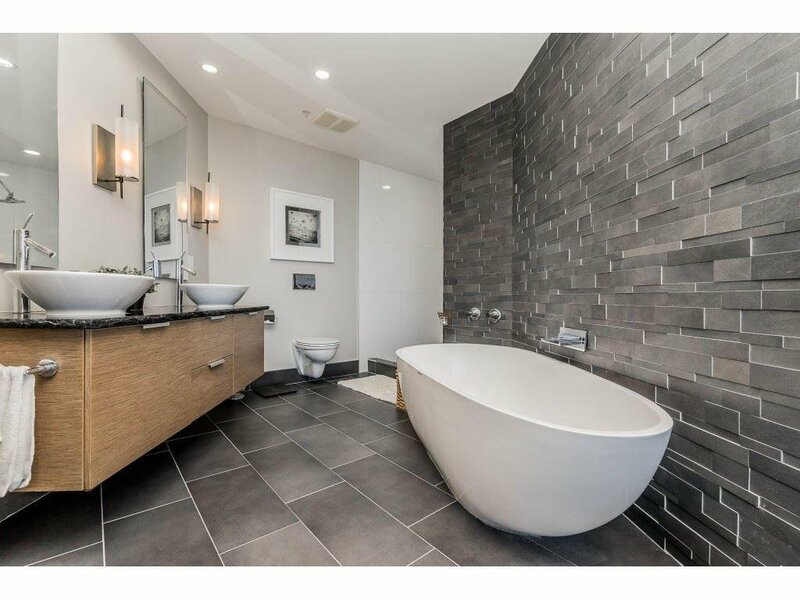 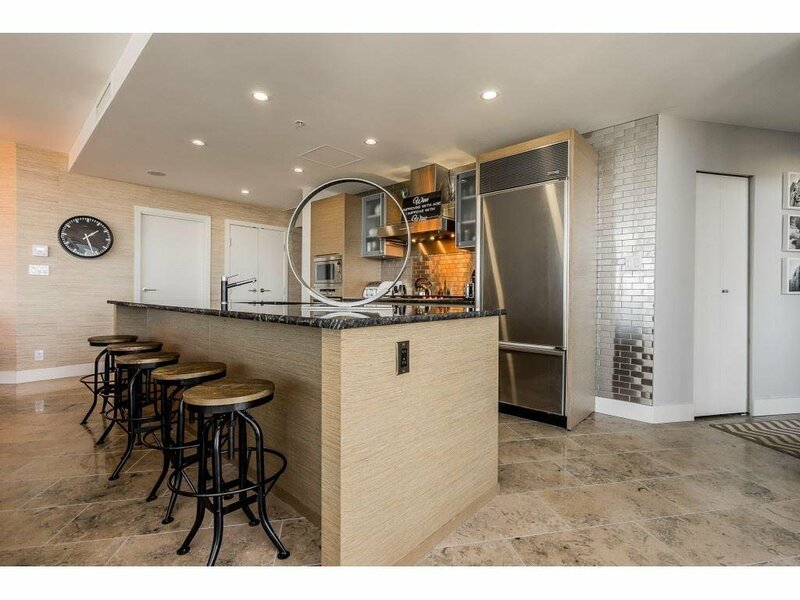 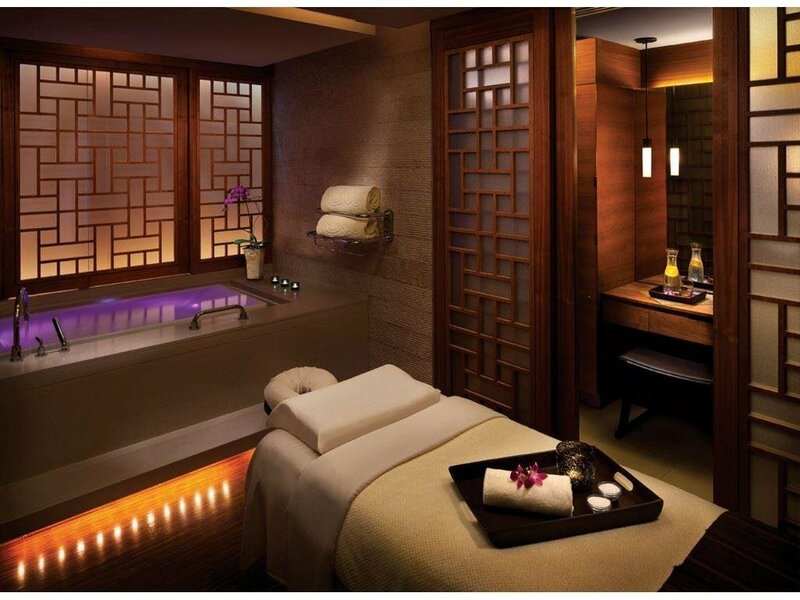 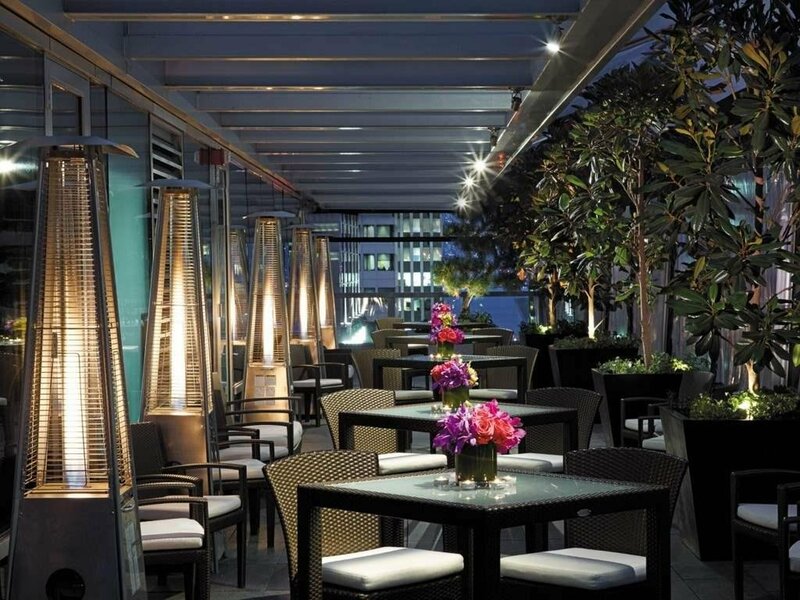 Amenities include 24 hour concierge, spa, 5000sf rec. 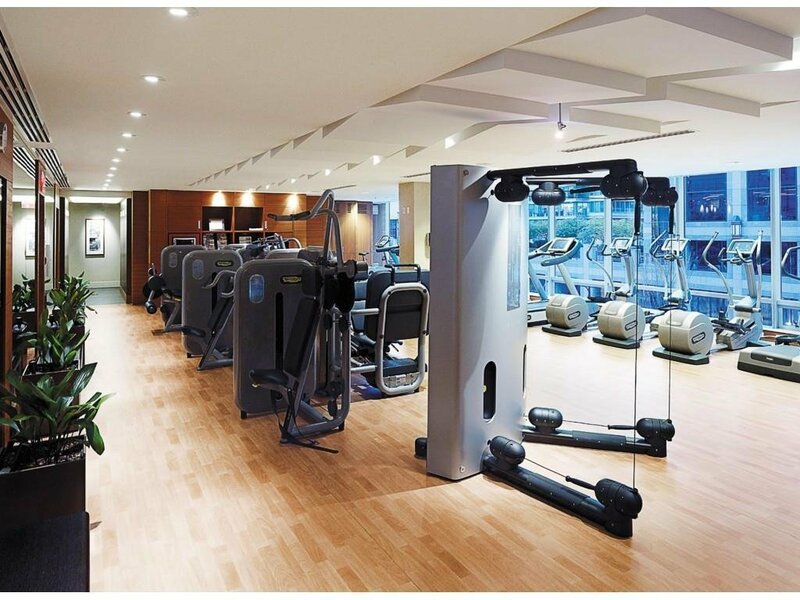 facility and more.